Queens of Syria draws attention to the untold stories which lie below the media narratives of the Syrian conflict. Thirteen Syrian refugee women recount the experience of their flight from conflict and survival in exile. This play brings together their personal narratives and haunting songs with the framework of the Euripides’s play, The Trojan Women, set in the aftermath of the Trojan War. Each actress evokes the lasting sights, sounds and smell of their homeland from the moments before they were forced to leave. Challenging the dominant public perception of Syria they invoke the country’s beauty and avow their longing to return. The evocative details of their everyday lives provide a stark contrast to the tales of disruption caused by protests amidst the rising tension preceding Syria’s civil war. Their poignant memories of their cities never descend into bald expositions of the horrors of war, though their individual tales are harrowing. The difficult experiences they recount are far more compelling for their humility and solemnity. Their stories serve to illuminate the impact of violence upon families and friends, and the loss, not only of a physical home and the lives which they had created, but of an intangible cultural heritage which they had hoped to share with their children. The underlying appeal beneath these stories is for recognition of their strength and for unity in the face of adversity in the hope of overcoming the divisions of war. The staged chorus of the Trojan women offers a gripping counterpoint to the individual voices of each actress. 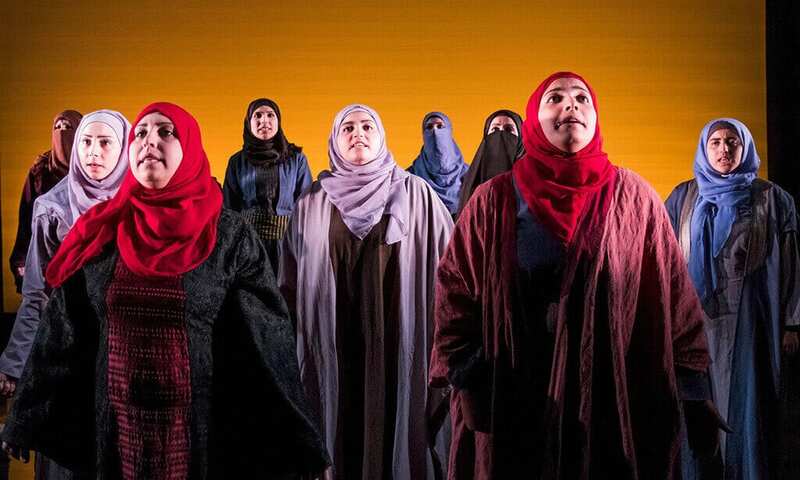 Queens of Syria consciously invokes the power of theatre as a medium for communicating across cultural and linguistic barriers. Unfortunately, the surtitles in English detract from the incantatory power of the cast’s speech by dividing the audience’s attention. However, the modest strength demonstrated by each personal account is so forcefully felt that the performance overcomes the inconvenience of this device. The intimate space of the theatre offers no respite from the raw emotions of the script, but renders this performance all the more absorbing. The tragic frame of Euripides’s Trojan Women, of the loss, grief and anger of the women left behind in a ravaged city, demonstrates the continuing resonance of drama today. 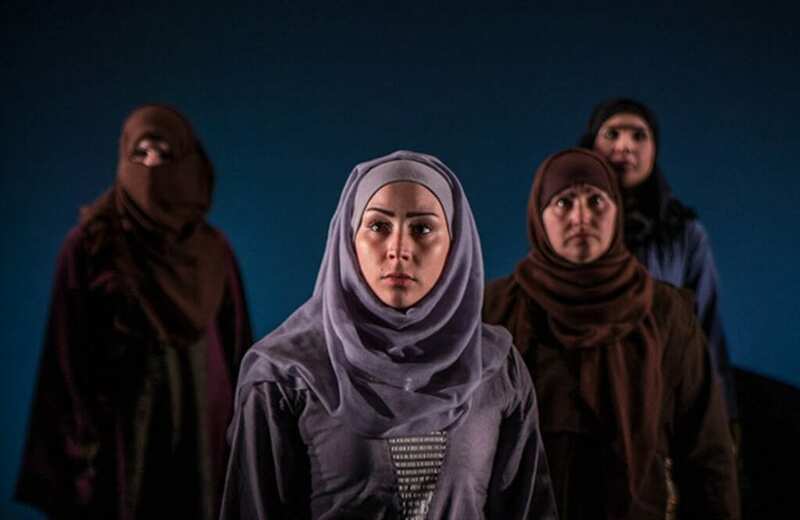 Queens of Syria, however, is not just a relocation of Euripides’s play to Syria. It is a powerful testament to the resilience of these women. In recounting their personal experience they highlight the differences between their situation and that of the women of Troy. Through this play they consciously reclaim control of their own narratives in a position which would seek to render them powerless. Their words are driven by an underlying anger that they successfully employ as a means of changing their situation. The courageous revelations of these refugee women assert their independence and their desire to, once more, direct the course of their own lives. Queens of Syria resists the depersonalization of conflict which deprives its victims of their individuality and agency. 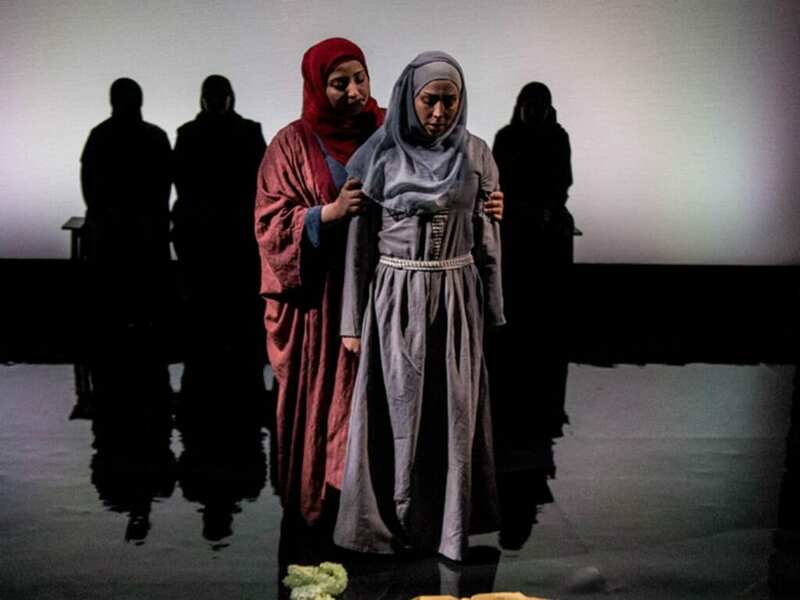 The effect of this powerful performance is to foreground the dignity of these refugee women and their determination to rebuild the Syria which remains alive in their memories. Hannah Connell is an MA student of Russian and East European Literature at UCL. She is passionate about poetry, art and architecture. 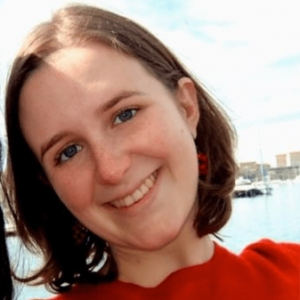 Her background in modern languages in fuelled by her interest in foreign literature and drama, an interest in culture and theatre that springs from her introduction to great English playwrights at school. On the side she pursues her interest in design through painting and pottery-making.